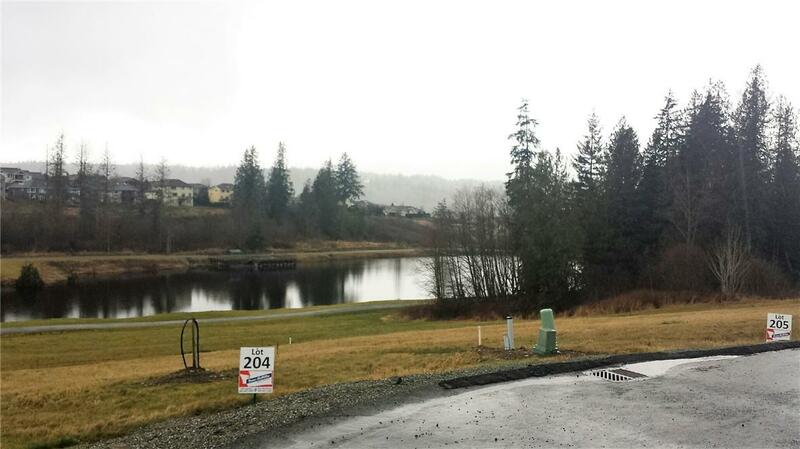 Nookachamp Hills subdivision located in a beautiful country setting yet less than a 10 minute drive to the city of Mount Vernon. We have 22 lots available for sale and all are large lots with public sewer, water and natural gas available to the lots. Lovely setting overlooking Otter Pond which is a private lake with good bass fishing and walking trails for you to enjoy. 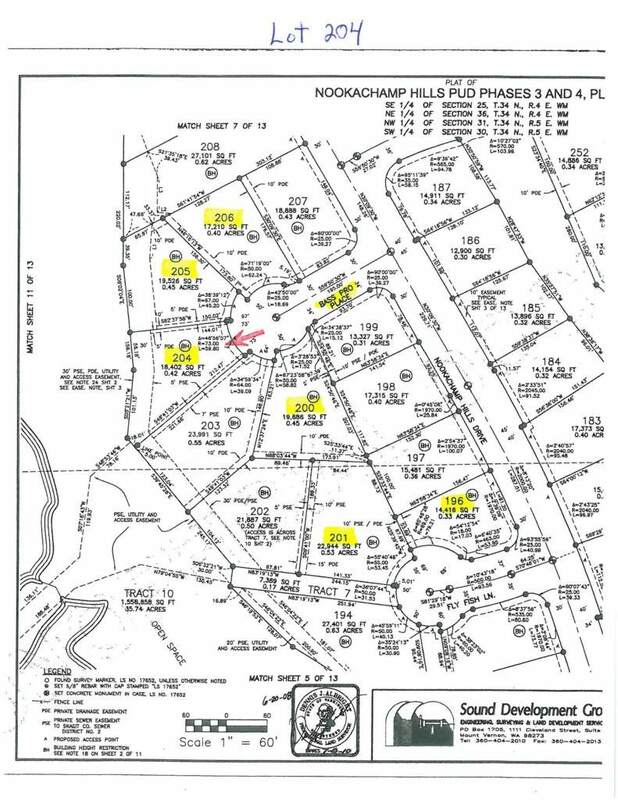 Home owner dues are $350 annually and none of these lots are in the flood plain. Great spot to build your dream home!